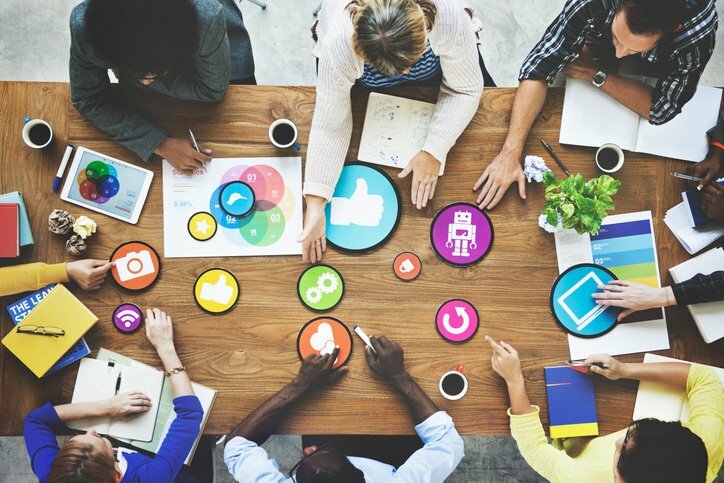 Live-streaming applications have been in the market for decades, but have typically been swept under the rug due to a variety of issues, including complicated user experience and ineffective content sharing. 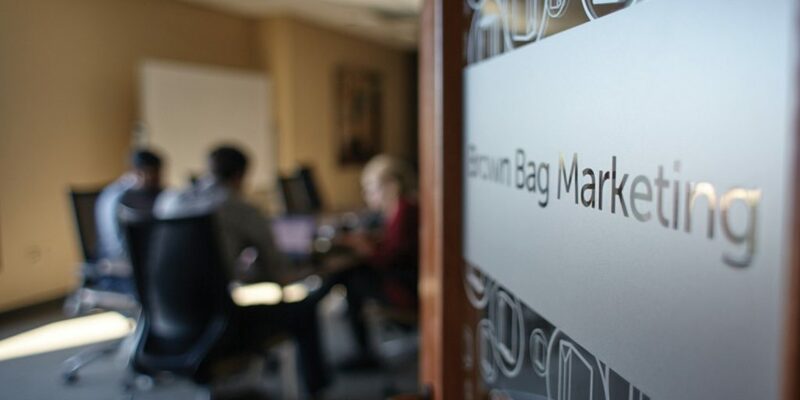 However, within the past year, these tools have surged to the fore-front of the tech scene. The rise in popularity of live-streaming applications can be attributed to a handful of advances, specifically improved connections and more engaging features for the user. Streaming video in real-time has become more popular as a few of applications have mastered the art of delivering mobile live-streaming to a multitude of audiences. The two applications controlling the industry right now are Periscope and Meerkat. 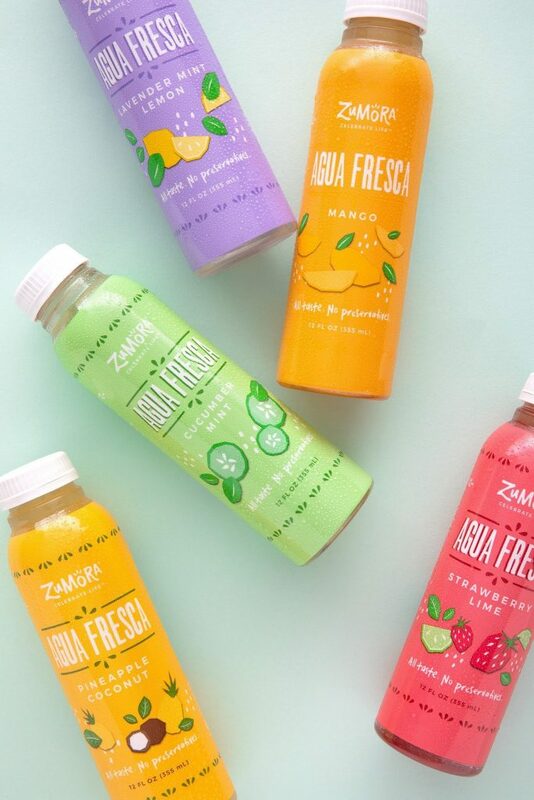 Both of these apps have been used as a platform to connect brands with consumers in real-time during conferences, sporting events, fashion shows, award ceremonies, music festivals and more. As companies are striving to create a community of loyal customers in a cluttered market, Periscope and Meerkat have the potential to create a unique relationship between your company and your customers. However, before you decide which one to plant your company’s roots in, let’s look at the advantages (and disadvantages) of both. 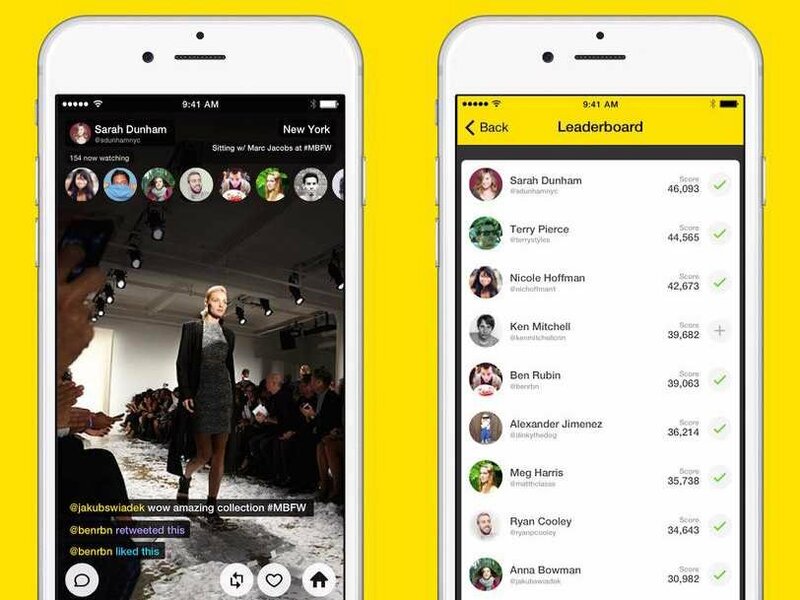 At first glance, Meerkat has a similar interface to Snapchat. This layout has an advantage because many users are already familiar with the design and navigation. On the other hand, some may argue this to be a disadvantage because Snapchat is known for having a challenging user interface. Periscope has a more simplistic design which offers less detail at first glance, but can be discovered with the Streaming feature. The app provides a map which shows where Periscope users are currently streaming videos. Periscope’s relationship with Twitter gives it a significant advantage over its competitors. Users of both apps can alert the Twitter community that they are about to stream a video on Periscope, which is an attractive feature for the growing population of celebrities and brands who are eager to interact with their followers in a unique, engaging manner. 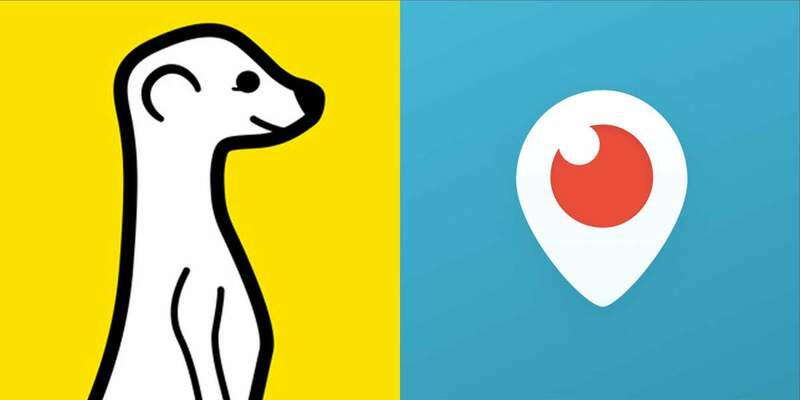 When news broke that Periscope and Twitter had contracted into holy matrimony together, Meerkat began investigating an equally competitive partnership with Facebook. Although Facebook does not post anything to your feed, it will deliver a notification to the user when a contact starts streaming or joins the app for the first time. Convenient viewing is an aspect that Periscope has dominated the market with, allowing users the chance to save and view streams from the past 24 hours within the app. On the other hand, Meerkat users can save their broadcasts to their phone, but they cannot be replayed in the app itself. While both apps have chat capabilities to encourage interaction between users, many reviews favor Meerkat, as it is less invasive and lets you “like” live streams. Rather than sending a virtual “like” to the broadcaster, Periscope uses a double-tap heart feature to show that you enjoy a stream. The more times you tap the screen, the more hearts that appear on the owner of the stream’s feed. Currently, Periscope is holding strong over its competitors when looking at the number of celebrity users broadcasting within the app. 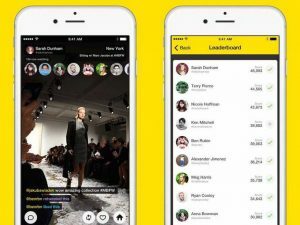 However, many are eagerly watching to see if Meerkat can regain popularity with its new “Cameo” feature, which allows a user to “hack” another user’s broadcast for up to 60 seconds. Both Periscope and Meerkat have distinguishable advantages that give them an edge over the other live-streaming apps in the market. Each app also has some disadvantages which can move potential users in the direction of their competition. The question remains: which app will you choose?